Every week, thousands of visitors visit the Fleamarket in Weerselo. 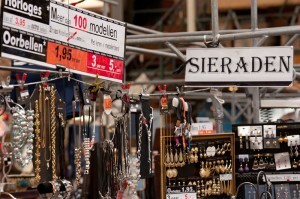 On extra markets, over 10.000 visitors come to Weerselo. Book a place on our market and reach out to thousands of people on just one day. Everyone can be a market vendor for one or more days. All you need to do is visit our market before opening hours and we will assign you some space on the market. Booking in advance allows for priority access and reserved space. For regular salesmen it is possible to get a permanent spot. We offer storage spaces for keeping your merchandise on premises until a following market day. At the bottom of that page, you can make a booking.